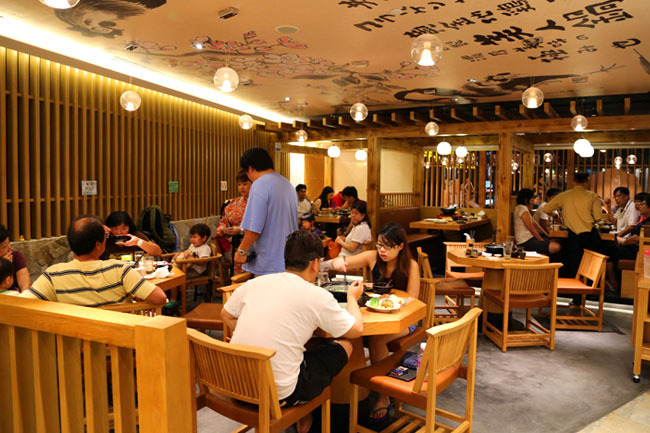 Many could not believe that Tsukado Nojo indicated “closed” and “full house” at 7pm. There were still 3 more hours to closing. Well sir, I got my reservation at 5:30pm, and only managed to get in for my collagen soup after an hour’s wait. Moral of the story: Register your name at the counter, give them your number for them to sms, and come back after you are done with shopping. That would mean an hour or two. No queue but they are always full. 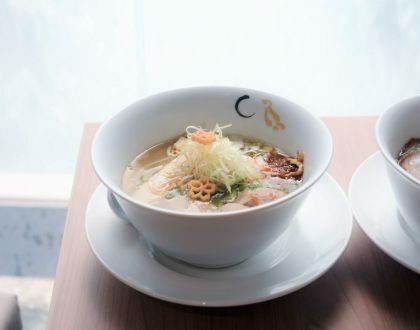 Tsukada Nojo has opened its 2nd branch in Singapore after the Plaza Singapura branch got insanely popular. 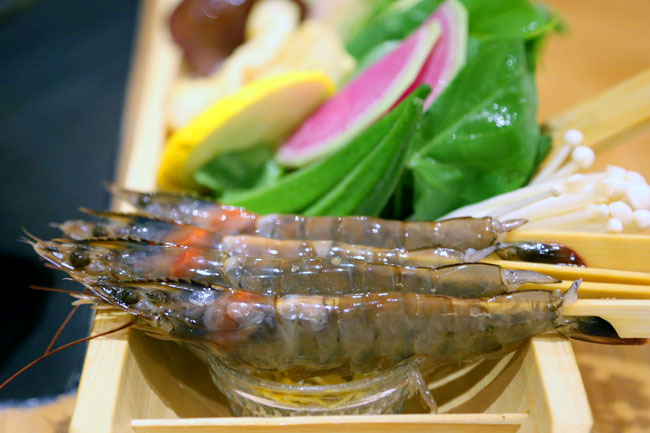 They are best known for their Bijin Nabe ($25 for 1 pax) – a “Beauty Pot” of collagen-rich organic chicken broth, and ingredients of prawns, fresh organic vegetables mushroom and chicken meatballs. 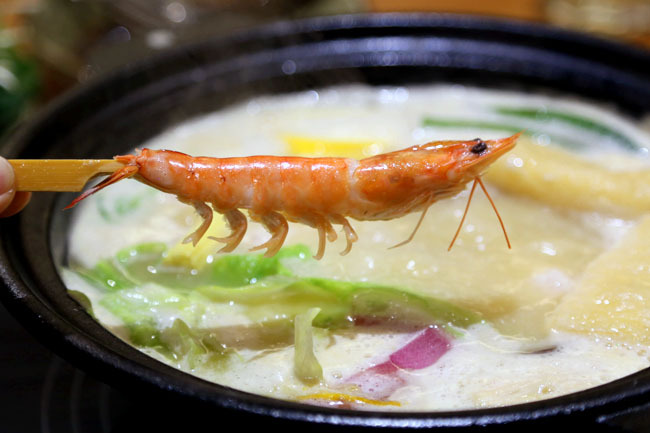 For those who haven’t tried their Bijin Nabe, you may go “oh my goodness what is this” when you are first served with a pot with lumps of white smooth silky pudding. 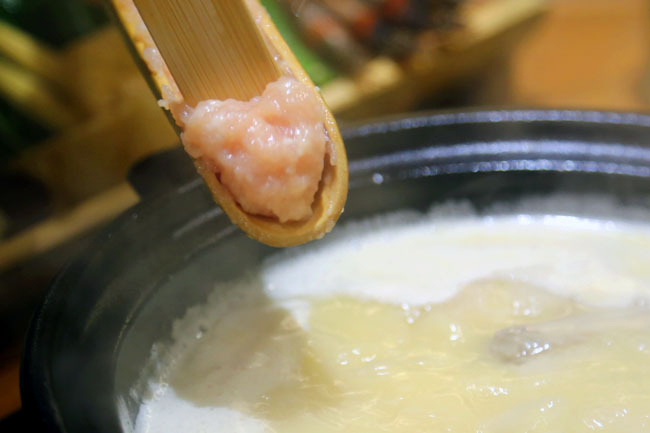 The broth is cooked using no ordinary chicken. This is the Jidori chicken. Jidori what? The Jidori chicken is a valuable ‘brand chicken’ in Japan, raised organically with stringent quality standards. The soup is transported all the way from Japan – super. And it really tastes nutritious, rich and extremely flavourful. Of all the ingredients of prawns and vegetables (which are in small quantities but fresh), my favourite is the Tori Tsukune where chicken meatballs is scooped out a wooden spatula. I was in luck, because the waitress was a sweet kawaii Japanese girl, and super friendly. 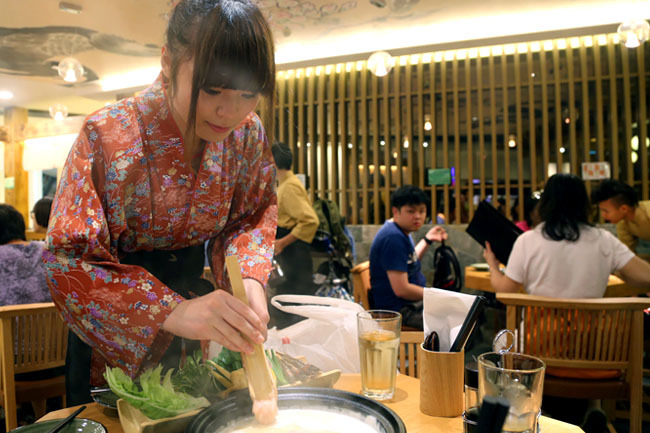 Tsukada Nojo’s Bijin Nabe cannot be your regular food though. Too much of a good thing may prove too lush. 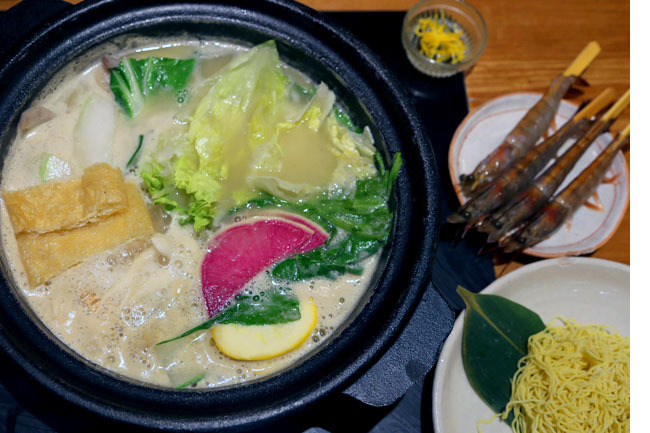 Some may say the broth is too salty and thick – but I still love it to bits. 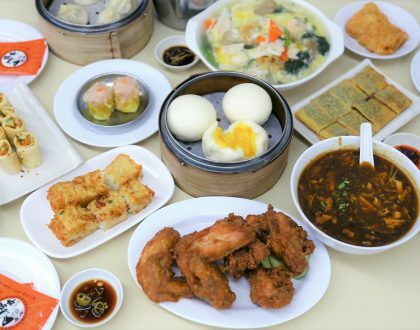 The meal simply makes me feel comforted and full of bliss, extremely satisfied. I am quite willing to wait an hour for this (anyway, you can always shop at Daiso downstairs). The Beauty pot is only available dinner-time. Please reserve early to avoid disappointment! I’ve been wanting to eat this for so long! So they take reservations now? I see the white lump I already scare. I felt I am not eating fresh. I actually dranks two white lumps. Cos they would top up with more lumps to cook your noodles. They harden the collagen with ingredients such as salt? As I thought collagen is not salty. It’s actually chicken broth, so the salt would have come from there. 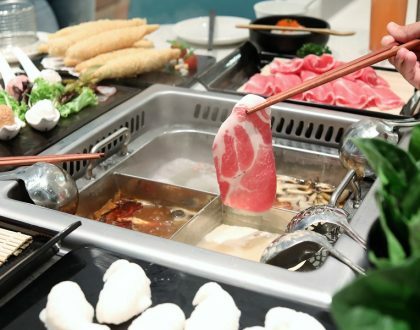 AVA bans poultry imports from Japan so the Jidori chickens are not used in their hotpot. The chickens they use are from Malaysia, only the collagen puddings are imported from Japan. Pls clarify. AVA bans the import of poultry from Japan. 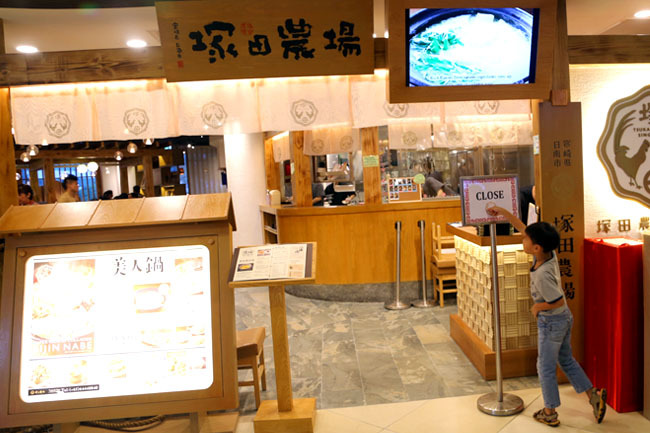 The chickens Tsukada Nojo use for their hotpots are from M’sia. 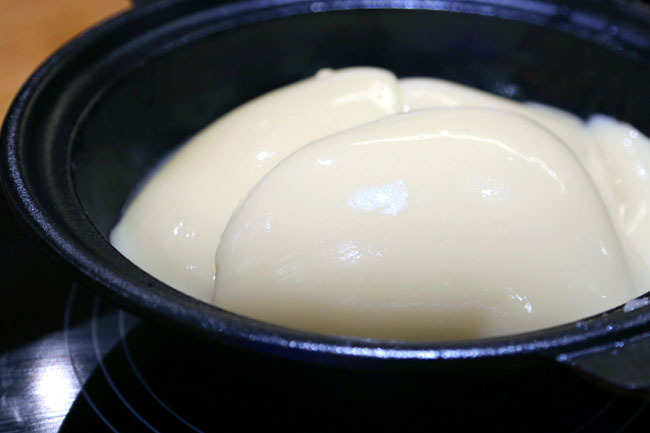 Only the collagen puddings made from jidori chickens are imported from Japan. Pls clarify. Hey, I recently found your blog post through The search engines whilst hunting for a identical topic, your site came up, it looks to be such as excellent. We have included with this favorites. went today, quite an interesting way to create soup! but really good!